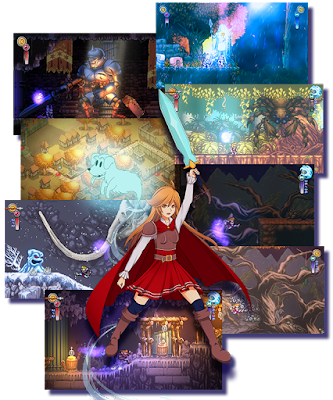 Battle Princess Madelyn is a nice throw-back to the days of yore where we had that wonderful title called "Ghouls and Ghosts", albeit a lot more forgiving and less linear. If Battle Princess Madelyn isn't inspired by "Ghouls and Ghosts", I will eat every hat in my house. 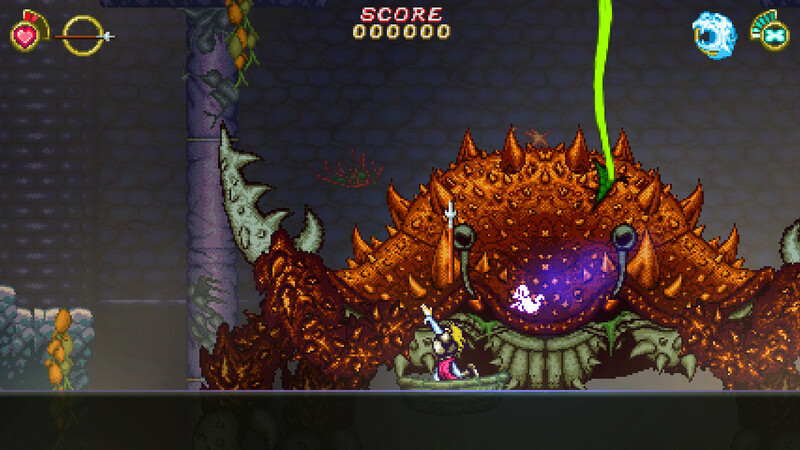 Much of Battle Princess Madelyn is very similar to "Ghouls and Ghosts", the graphics, the gameplay, even the music is reminiscent. Battle Princess Madelyn is a story in a story, a young girl, stuck in bed gets told a story by her grandfather about a courageous and adventure-prone princess knight, Madelyn! 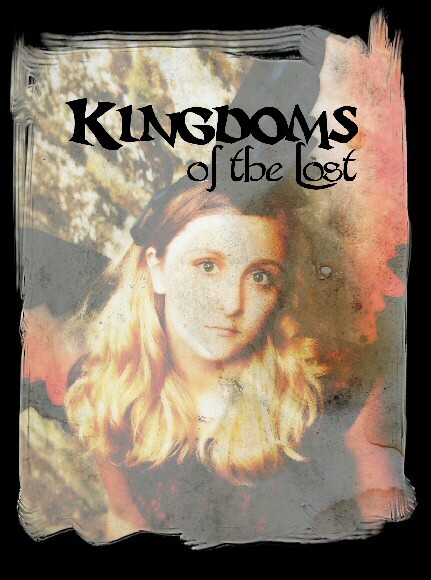 When her kingdom is threatened by the forces of evil, it is up to her to venture out into the world, beating up baddies and solving miscellaneous problems for the villagers, like every good protagonist does. Seriously though, the villagers give some pretty inane tasks to someone who is supposed to save the kingdom from evil. Mostly you need to go find something in an area infested with monsters. 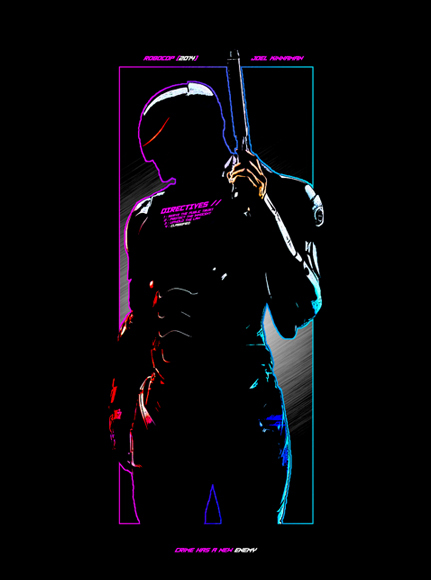 In order to combat the evil roaming your kingdom, you start with a javelin you can throw, a lot, at your enemies. Similar to "Ghouls and Ghosts", you have two hits, one breaks your armour, and the second hit kills you. 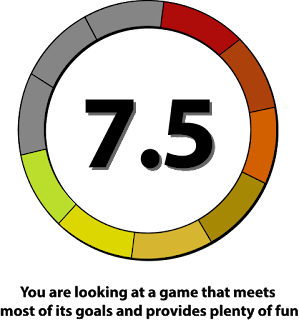 Unlike the rage inducing classic, as you kill the little minions, you build up a gauge that acts as your "lives", as well as "dog magic", allowing you to keep going as long as you can keep the gauge up. It's also nice that the game will auto save periodically for you at certain checkpoints, including just before bosses, which is really nice. As you explore the various fields, you can find the items the villagers are for, as well as hidden areas that will act as either short-cuts or as boss arenas. 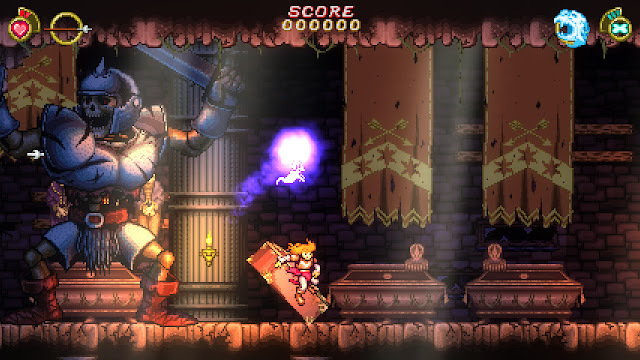 Your adventure through the side-scrolling world of Battle Princess Madelyn can be experienced through either a story mode or arcade mode, with the story mode being more of an exploration type focus, and arcade mode is more of the traditional experience. While Battle Princess Madelyn really does hit that retro feeling really well, unfortunately it may hit the retro feel a little TOO strong, as a lot of problems from older generation games pop up, such as platforms that you can't tell if you can step on them or you'll fall through them, graphics that occasionally make you question what you're looking at, and sidequests that are generally more trouble than they're worth. A lot of the problems I had with the game were predominantly due to a combination of the larger stages that can get hard to navigate, especially if you go between multiple doors, and a lack of available quick warp point. It would be nice to have a "return to town" function implemented, and some sort of quest tracking would be handy, as there are a lot of quests that you'll probably lose track of, and then forget about, and the villagers only ask if you've completed their task. My biggest personal issue is that I was unable to figure out how to spend my money. As in I completely missed the shop. Either way, I had a lot of fun playing Battle Princess Madelyn, and if you want that retro feel of Ghouls and Ghosts without the mounting blood pressure, or at least not as a fast increase as Ghouls and Ghosts, definitely give Battle Princess Madelyn a shot.